Human Performance Institute has partnered with Encore Broadcast Solutions to design and install their AV system in their new state of the art classrooms. 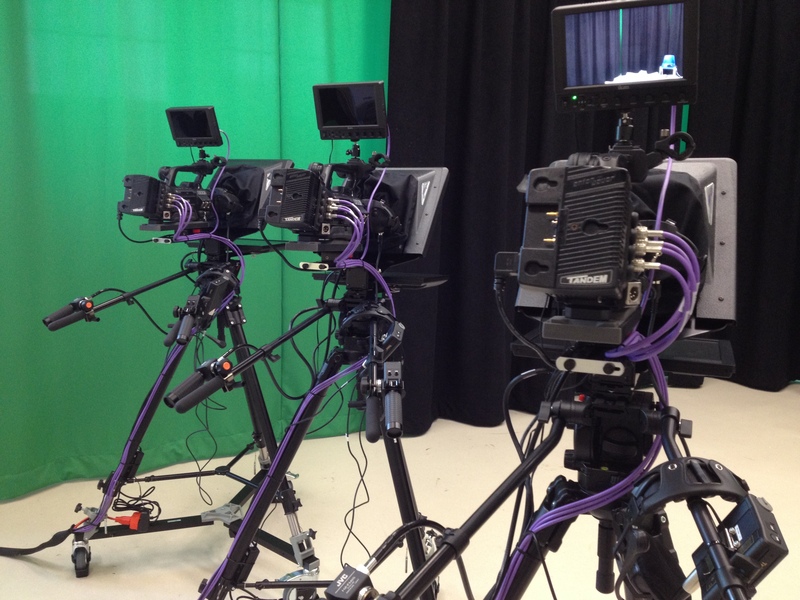 The use of a broadcast studio in the high school setting is a way to actively involve students in the learning process. It allows students to develop technical, organizational and communication skills throughout their experience. When Boca Ciega High School contacted Encore they were getting a brand new building and wanted Encore to design a system to fit their needs and budget. They chose Encore due to our ability to design, integrate and service their facility. At Encore Broadcast Solutions we consider broadcast studio design and installation one of our specialties. Our superior work is evident throughout many school systems. Duval County Schools is no exception. They continue to require state of the art TV studios for their new school projects and Encore has been a partner of theirs for over 20 years. When you walk around the 300,000 sq ft. mega Faith Assembly of God church you quickly feel the audio visual impact. Encore Broadcast Solutions was a core team member for this multi-million dollar audio, video and lighting system to make the brand new complex technologically savvy but still budget friendly. Encore Broadcast Solutions was contracted to design and install the new audio and HD video TV studio at the United States Christ for all Nations office. We took an empty space into a full operation center starting from the initial design process with AutoCAD room layouts, electrical and conduit specifications to a fully integrated system. Christ for all Nations now has the ability to produce and distribute their message to satellite offices worldwide from this hub.